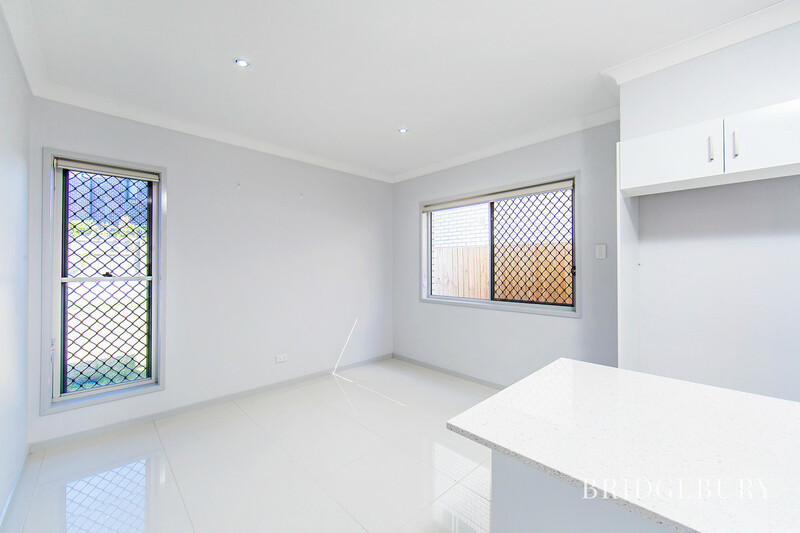 Near New Double storey home in Capestone Estate! 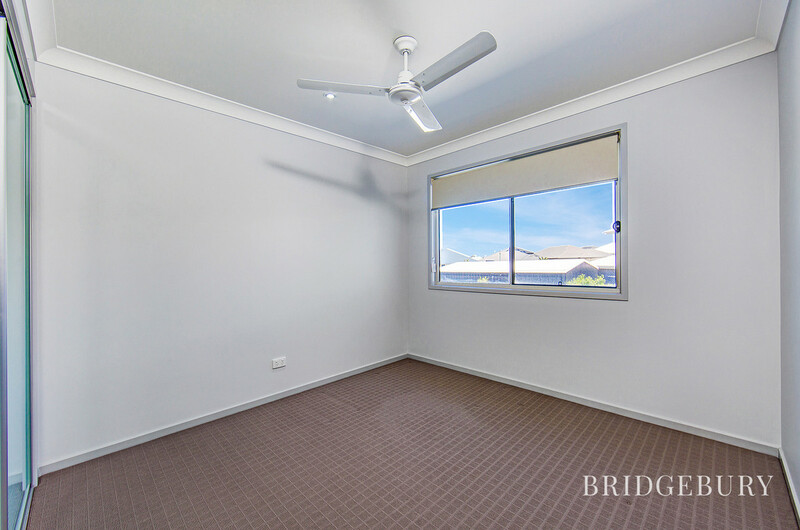 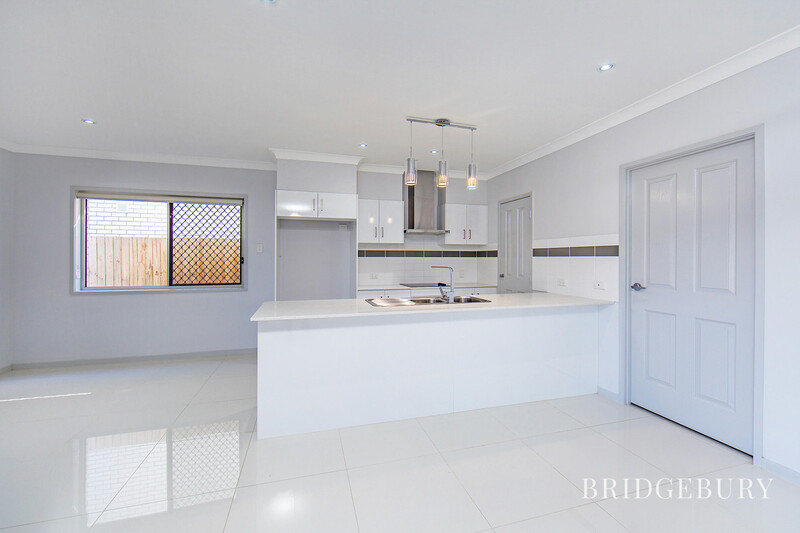 This beautiful family home is located in the sought after Capestone Estate in Mango Hill. 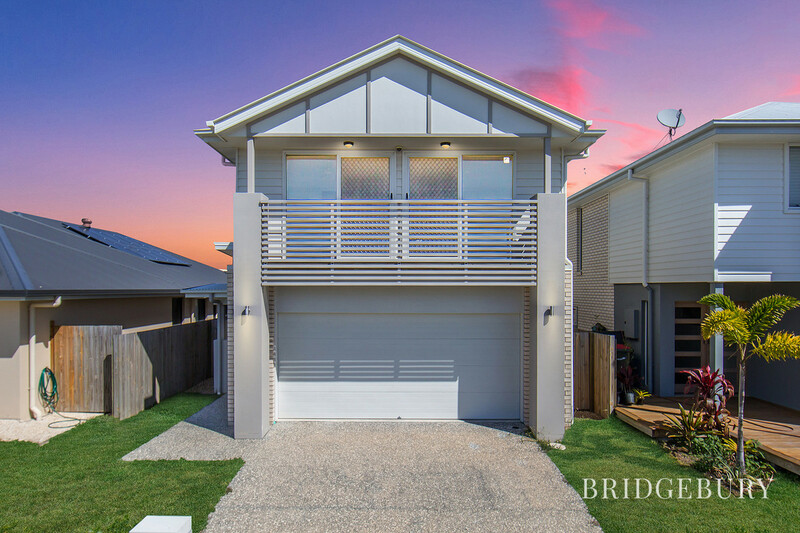 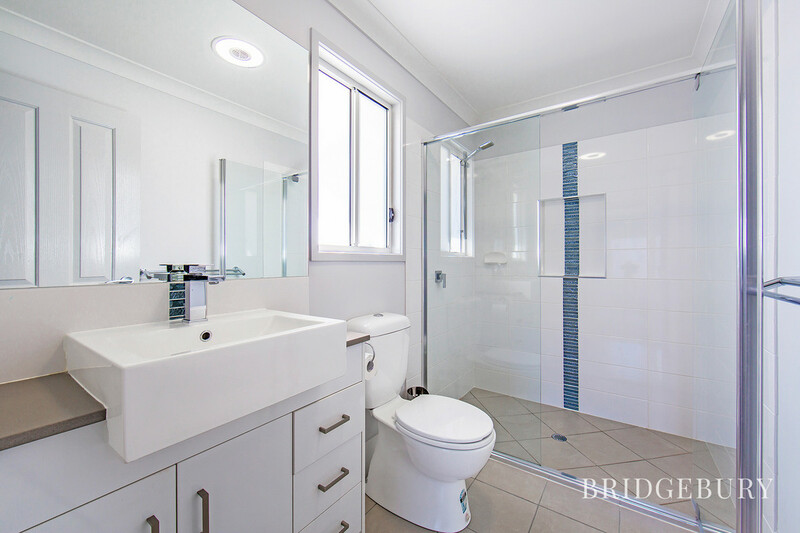 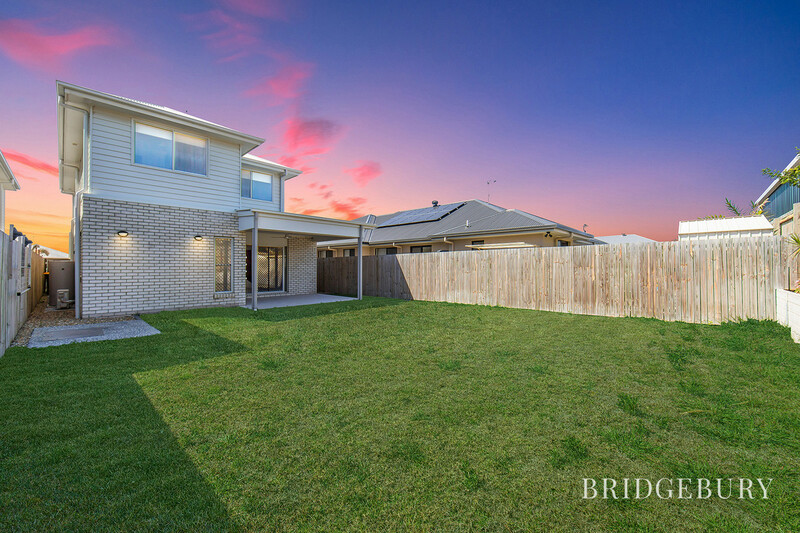 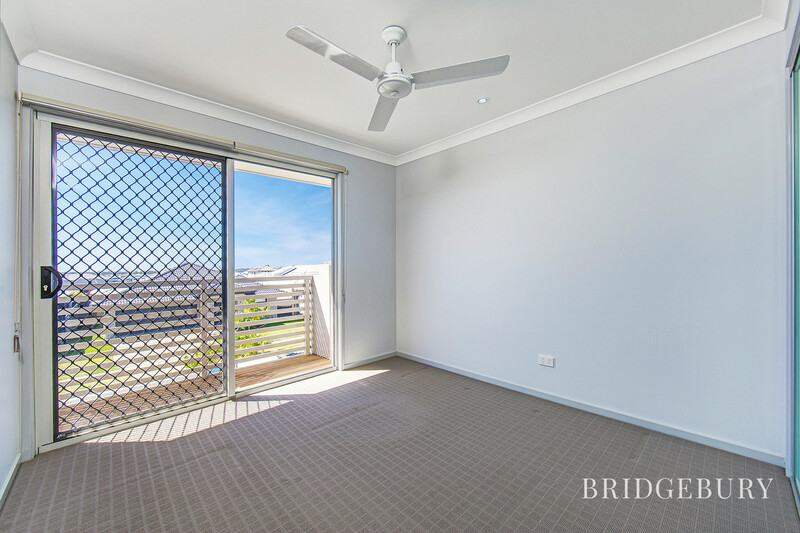 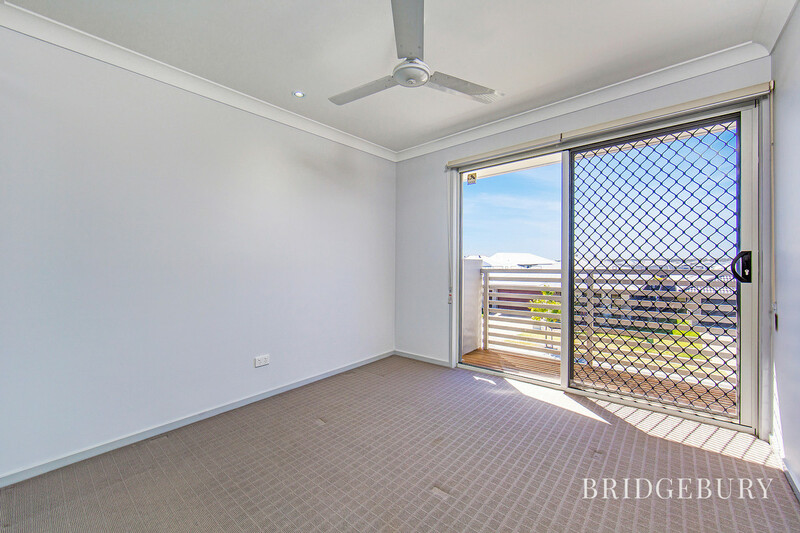 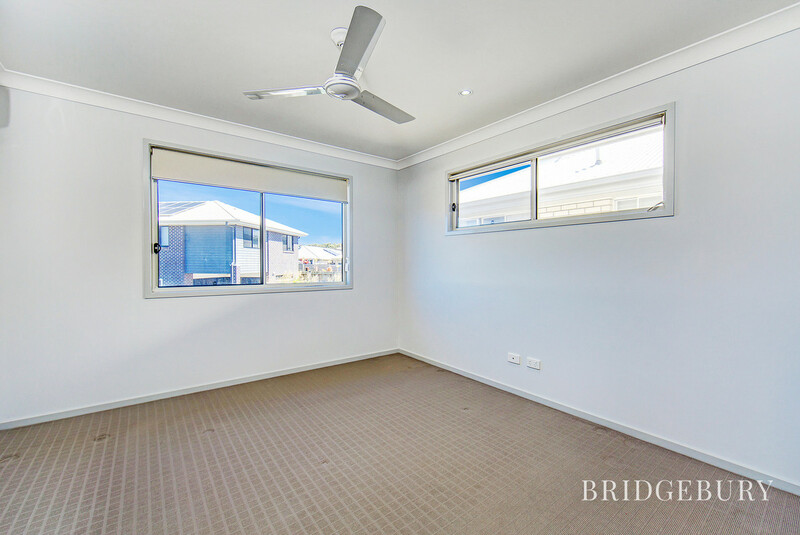 The home has been finished to a high specification and with only a short drive to Westfield North Lakes and Mango Hill Train Station it is sure to please. 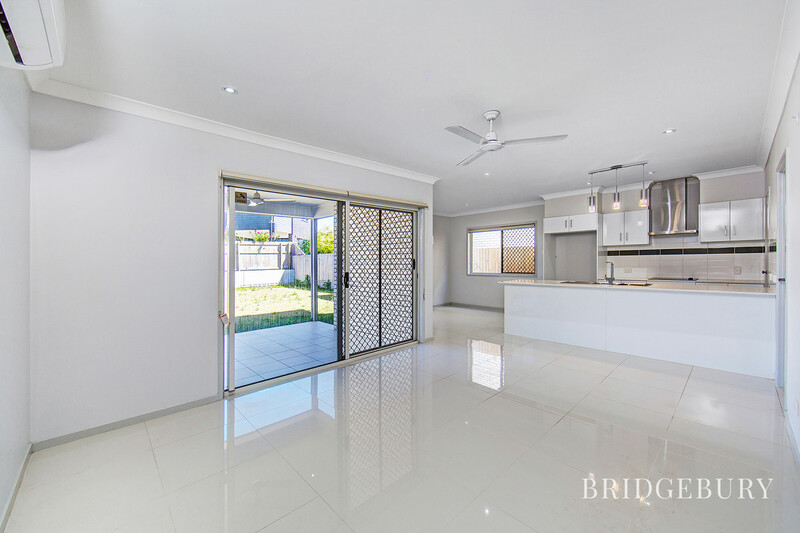 The property features 4 bedrooms with buit-ins and ceiling fans, main bedroom with air conditioning and ensuite, 3 toilets, open plan living and dining areas which are fully tiled, stone benchtops to kitchen with stainless steel appliances, dishwasher, soft close kitchen drawers and walk-in pantry. 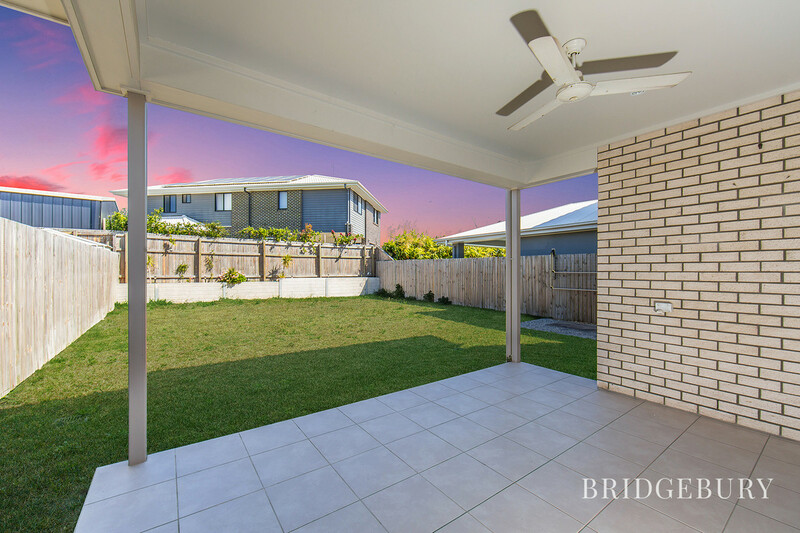 It also features a study nook on upper level, covered tiled outdoor entertaining patio with sliding glass doors from the family area. 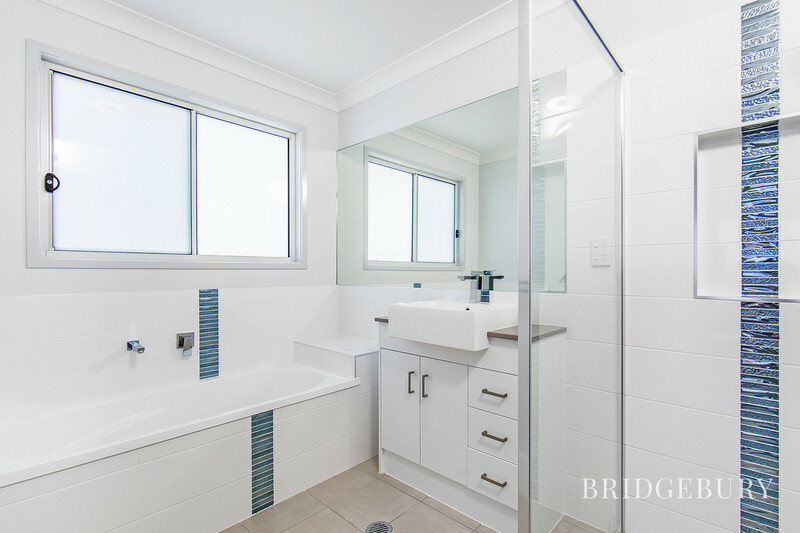 This property is simply stunning and won’t stay available very long so contact us today to organise an inspection on 07 3180 2800 or 0452 189 878.